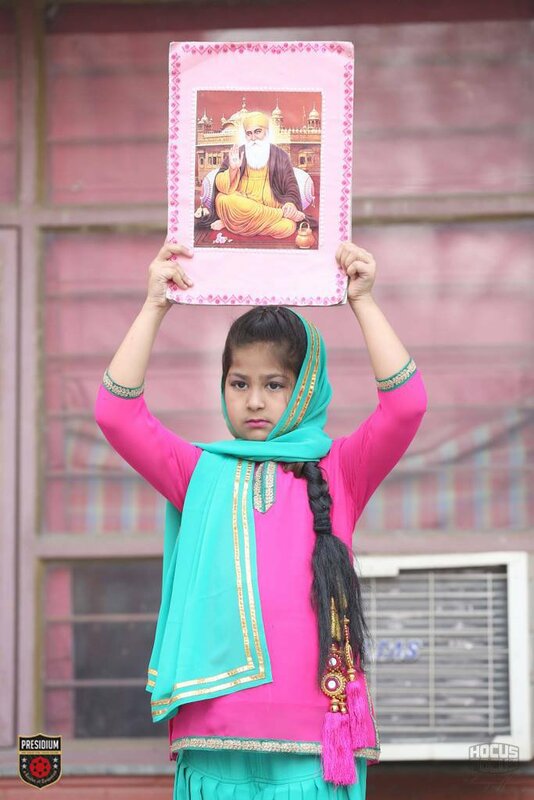 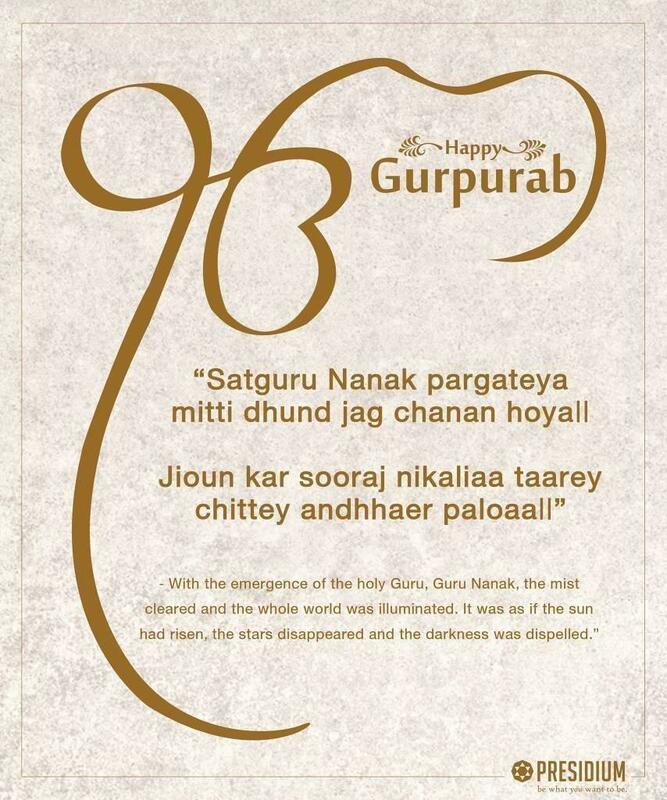 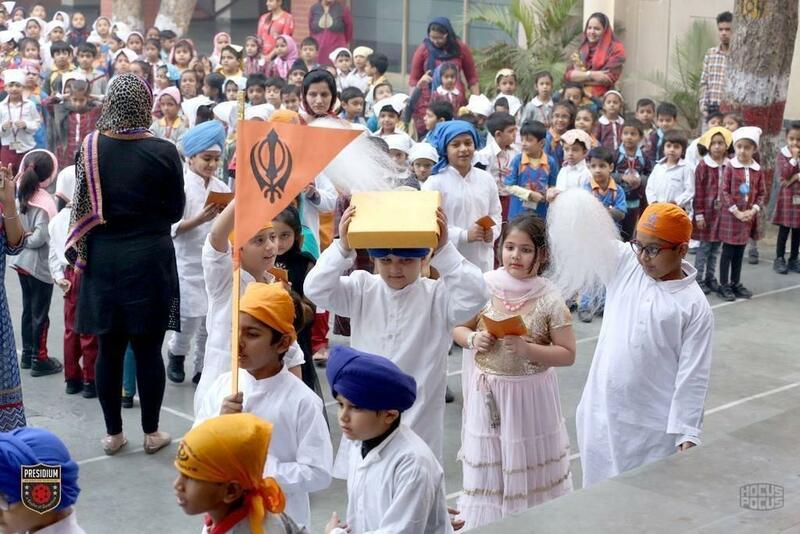 On the joyous festival of Guru Nanak Jayanti, Presidians celebrated the birth of the first Guru of the Sikhs: Sri Guru Nanak Devi ji, with warmth and joy. 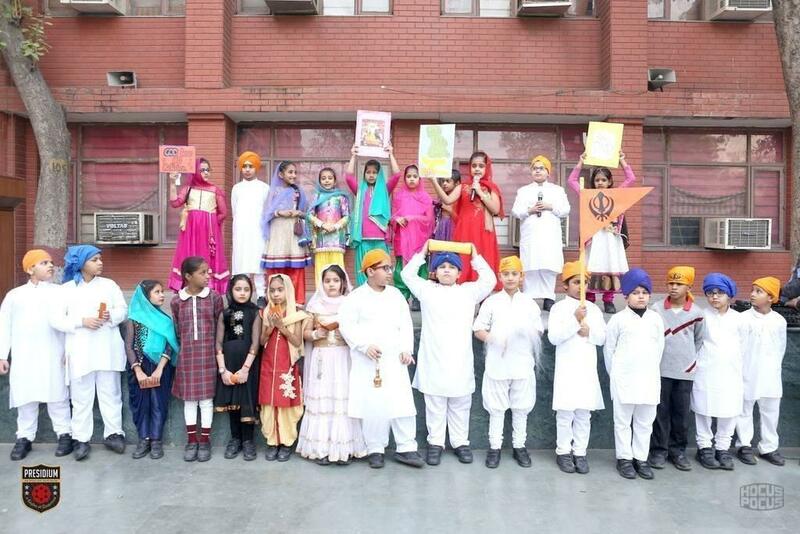 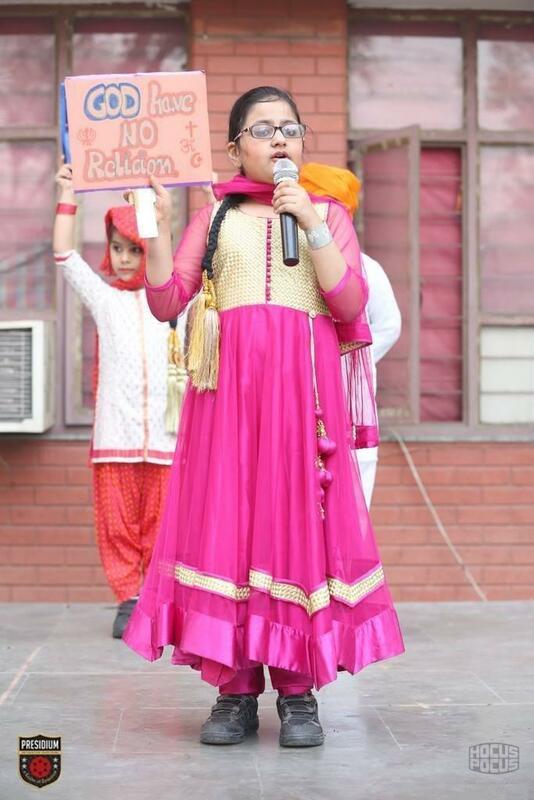 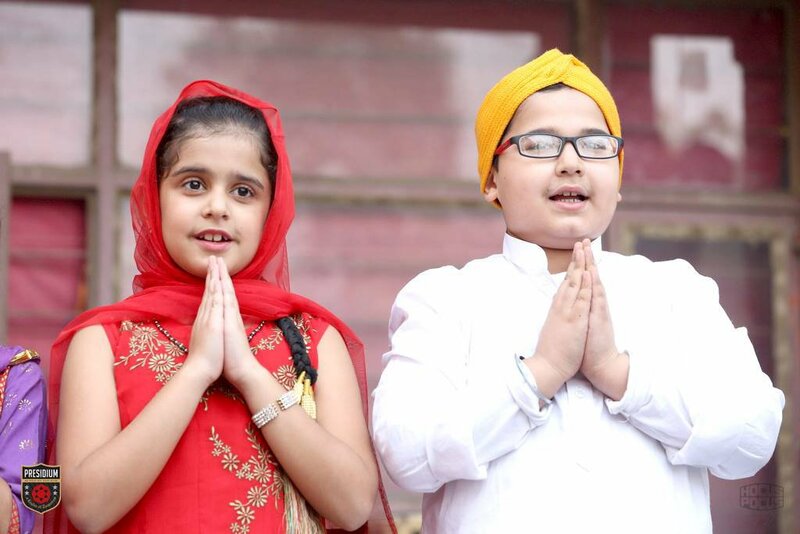 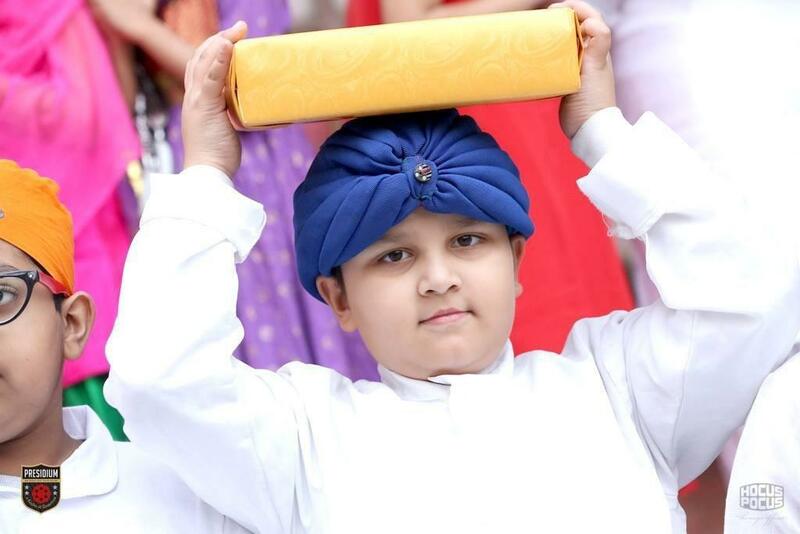 Dressed in radiant traditional Punjabi attire they displayed the spirit of Gurpurab signifying the teachings and life of Guru Nanak. 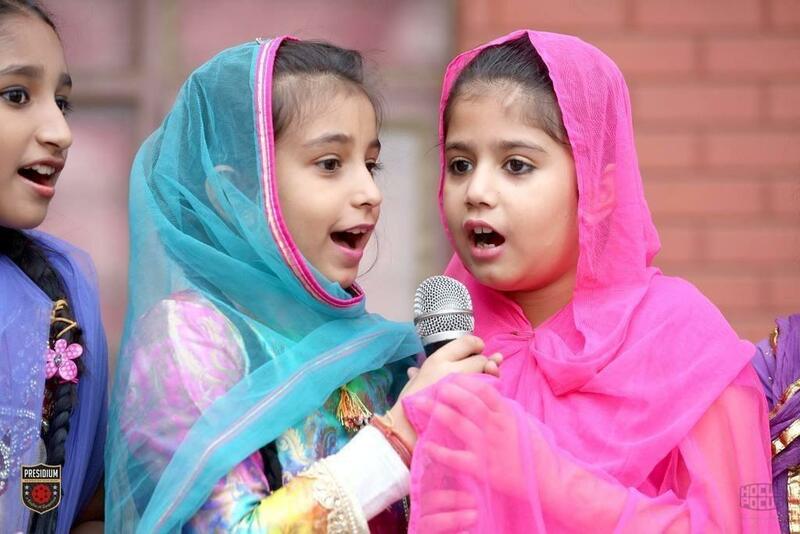 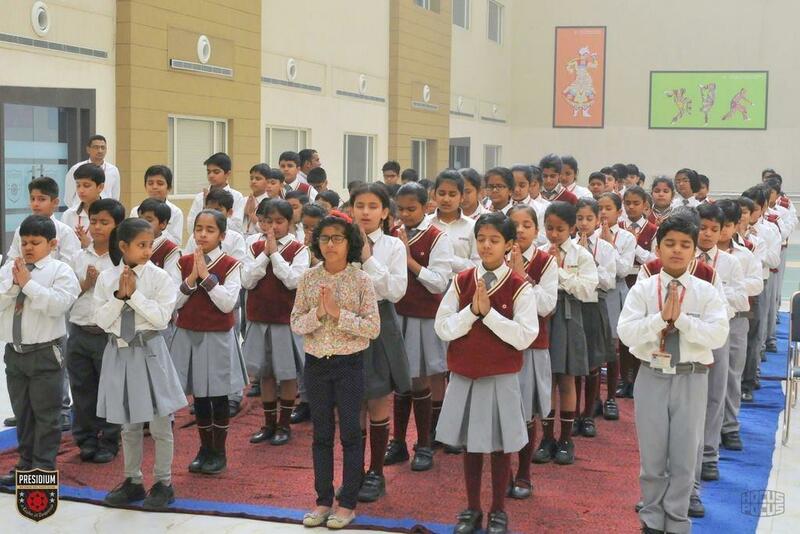 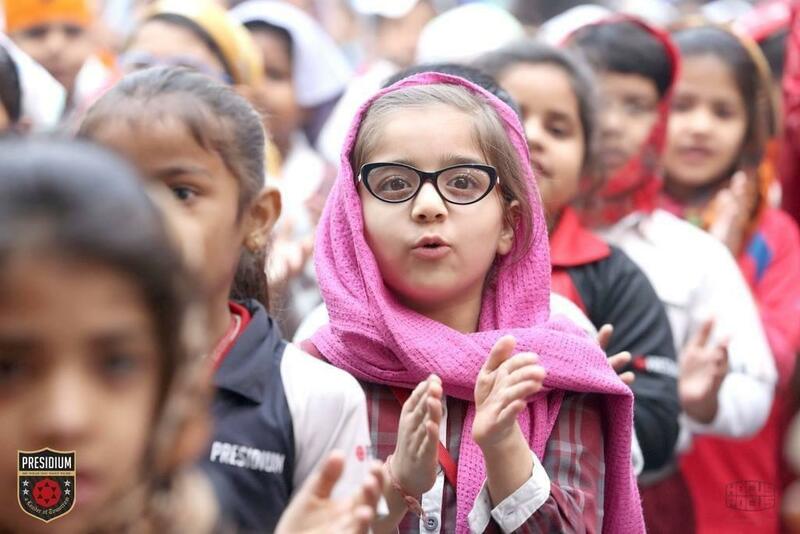 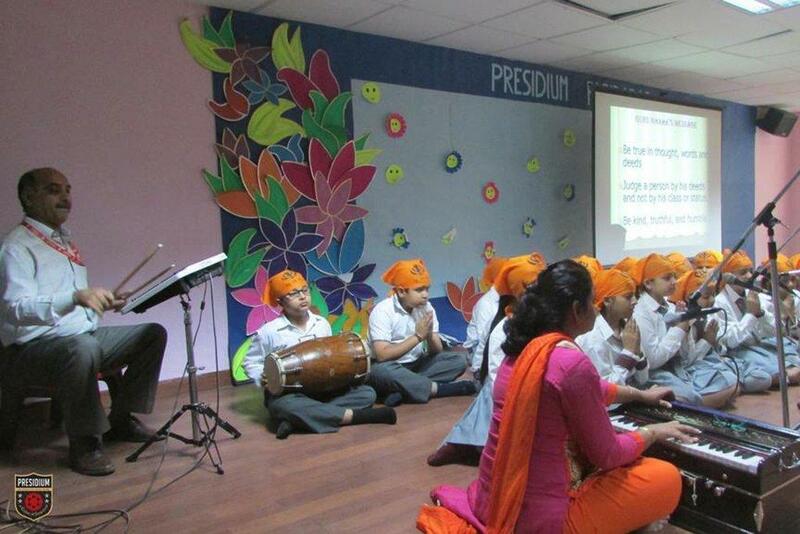 The festive spirit filled the school premises with a positive ambience. 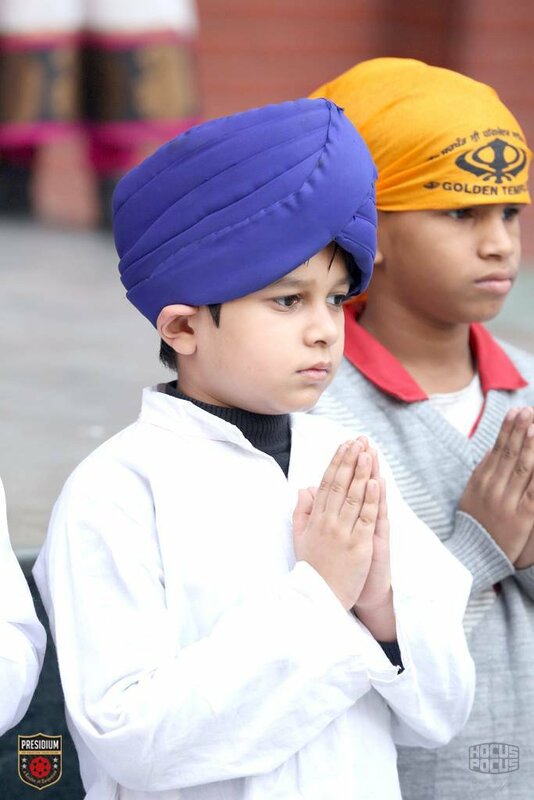 Presidans remembered the teachings of Guru Nanak which remind us time and again that essence of all religion lies in oneness of God.